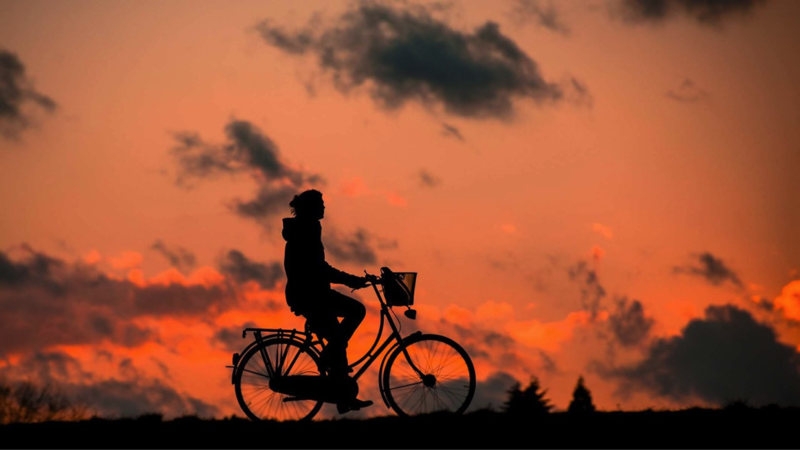 Exercise enthusiasts crave long, outdoor bike rides. While soaring through beautiful landscapes, it’s almost too easy to forget about the heart racing, the lungs pumping and the legs burning. Once that glowing sunshine hits your skin, and the wind breathes fresh air into your sweaty clothes, you will never want to return to a stationary bike in a dark, crowded gym. In order to make the most of an outdoor biking adventure on vacation, you must nourish your body. Pre-workout meals should provide enough fuel to accomplish the journey, so fill up on complex carbohydrates and lean proteins such as sweet potatoes and grilled chicken. 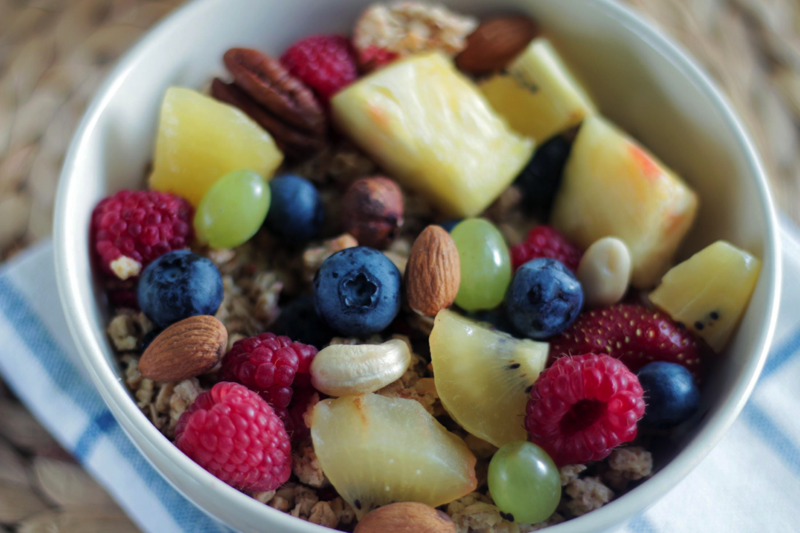 Choose whole grains and foods high in fiber, so the body can digest the food easily, but slowly. For longer bike rides, pack nutritious snacks like nuts and dried fruits for an extra burst on energy while on the move. Looking for more ways to enjoy your vacation time? Visit this link to signup. On a practical note, always hydrate in preparation for a bike journey. Pack sufficient water in lightweight, refillable water bottles as bike trails sometimes have water fountains. Also, dress accordingly for the elements, in ways such as wearing sunscreen and breathable cycling gear in the heat, or wearing water-resistant clothing in inclement weather. 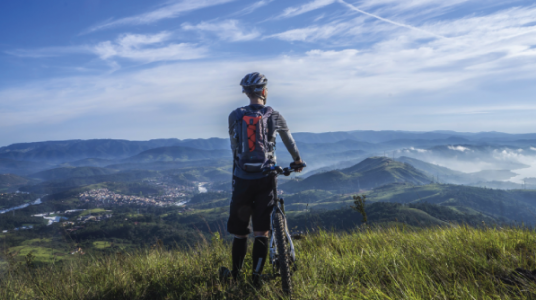 As long as you take the necessary steps to prepare for a long bike ride, you can fully enjoy the experience without worrying about logistics. 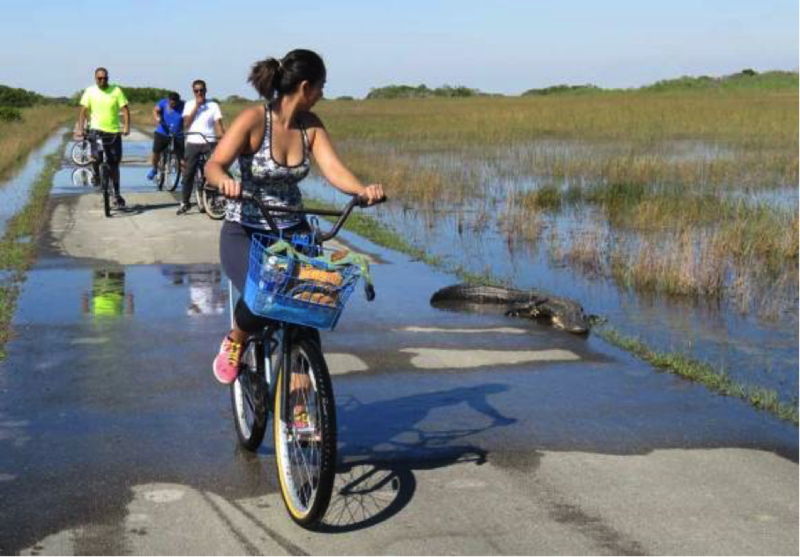 Located in Everglades National Park of Miami, Florida, this trail is ideal for beginners. 15 miles of flat, easy road gives bikers the chance to soak in the sunshine while catching a glimpse of some Florida wildlife like birds, turtles, and alligators. Winter is the best time to visit, as the warm temperatures and blue skies are comfortable; Florida’s summers are a bit too scorching hot for an enjoyable outdoor exercise. With up to 100 miles of scenic coastal road, this California bike trail stretches from Carmel to Cambria, and is perfect for advanced bikers. 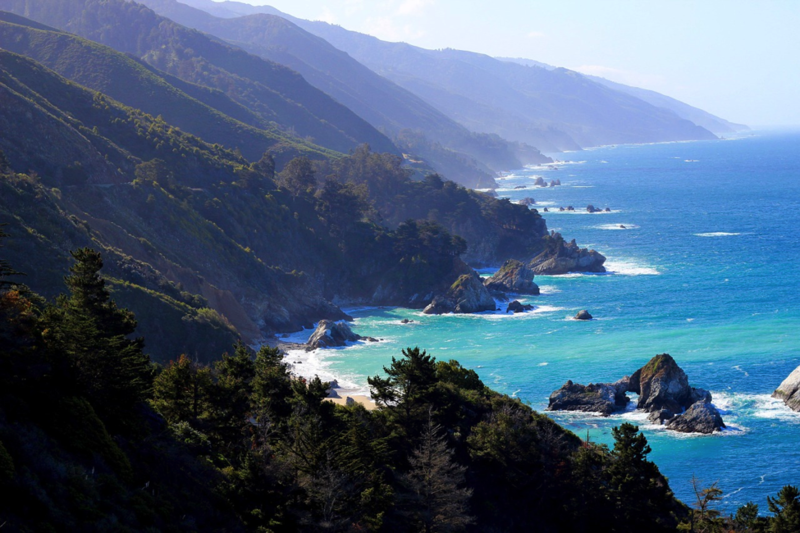 Blessed with wonderful weather year-round, Big Sur provides consistent photo opportunities with its stunning cliffside views. Be sure not to drop your camera as you push your bike up the mountainside, which is full of long inclines. The diverse mountain terrain of this bike park in Boulder, Colorado, has trails for bikers of all levels. Full of easy rides like “Escape Route”, difficult rides like “Corkscrew”, family-friendly tracks, and various obstacles like jumps and slaloms, Valmont has something for everyone. Visit in the spring or fall for that perfect breezy weather and explore the 42 acres worth of trails. 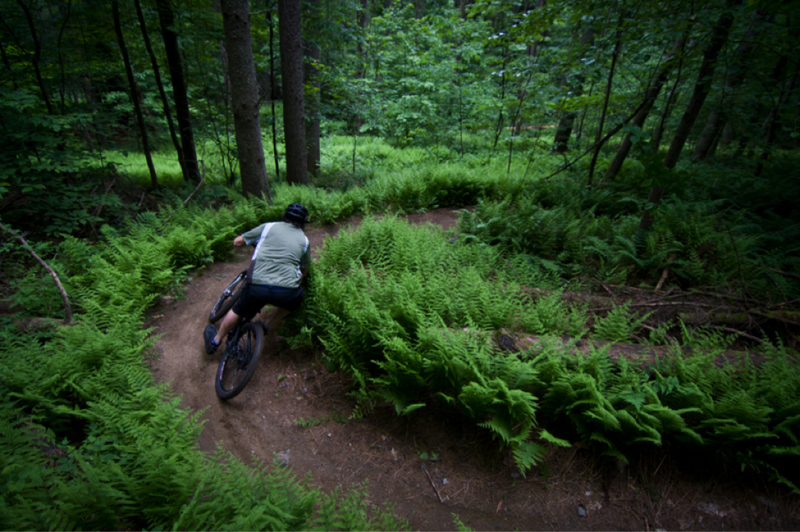 For some classic New England fall foliage, take your bike to the mountains of Stowe, Vermont. Summer provides bikers with warmer temperatures, but September and October decorate the forest tracks with crispy, multicolored autumn leaves. The area covers about 9 miles, and the single and double tracks of the mountainous terrain make for great intermediate level rides. 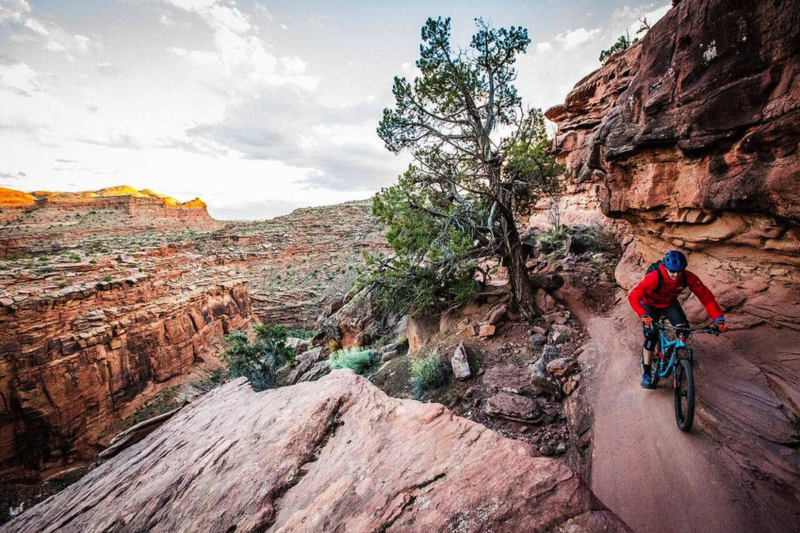 Located in Moab, Utah, the advanced mountain landscape of Captain Ahab challenges skilled bikers with steep climbs and technical turns. As a reward for the difficult ride, the rich red rocks and the sweeping views of surrounding rivers and forests create an exceptionally scenic ride. Spring and early fall are the best times to tackle this 4.3 mile trail.